Warm congratulations on the successful upgrading of Chinese and English websites. 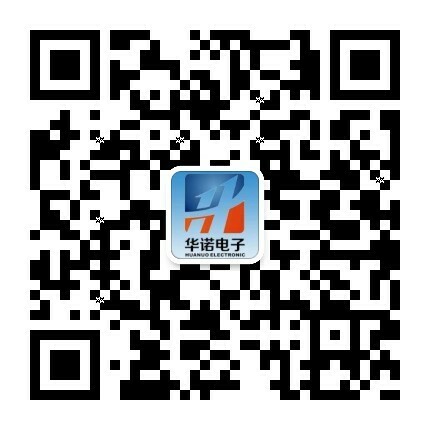 With the continuous development of the performance of our company, the original site can not meet the current needs of customers at the same time, in order to enhance corporate image, strengthen the propaganda, to create favorable conditions for the management and development of the company, more highlight the size and strength of our company, to better display the image of the company, Hebi Huanuo Electronic Science and technology limited official website http://www.hebihuanuo.com recently successfully completed the revision upgrades, website content is more rich, more timely updates. The website upgrade, in order to improve the company's image, convenient operation and publicity, to provide quality services, enhance the company's influence to the domestic and foreign customers, website column setting, function design, service and other forms of content and made a big adjustment, in accordance with the partition function re sort the column plate, to provide customers with more comprehensive efficient and convenient service for further integration of information resources. The successful revision and upgrading of our website indicates that our company has put forward higher requirements in terms of media publicity and has reached a higher level, which has laid a solid foundation for the long-term development of our company. After the reversion of the website, there are still a lot of shortcomings, we are working hard to improve. If you have any inconvenience, please forgive me. 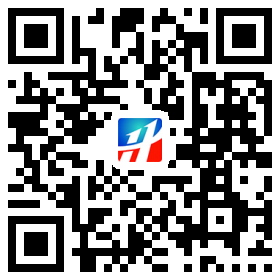 I hope you will leave valuable comments and suggestions while you are browsing huanuodianzi@126.com.